Backbends are some of my favorite yoga poses to practice! I love the way they make me feel, and I love the way they challenge me. Also, how cool are they? The shapes we can make with our bodies still fascinates me. As with most or even all yoga poses, backbends offer many benefits, let’s take a look at some of those benefits, as well as poses to get you started. 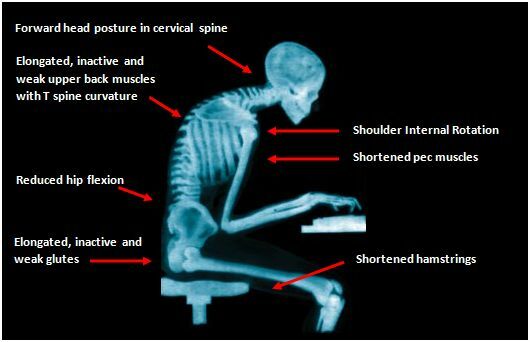 Sitting interrupts the flow of blood in our bodies. This can cause high blood pressure, elevated cholesterol, and cardiovascular disease. Inactivity can cause muscle degeneration, as well as tight muscles and joints. You might see permanent imbalances in the neck due to strain on the cervical vertebrate. You might notice that your spine has become less flexible, and maybe your doctor has told you that you’re experiencing some damage to your discs. Sitting for long periods of time doesn’t allow the discs in our back to expand and contract, which allows them to soak up fresh blood and nutrients. If this doesn’t happen the collagen will harden around the tendons and ligaments, causing disc problems. If all of this isn’t enough, the damage our lifestyles cause to our organs and digestive systems should top it off nicely. WE NEED TO MOVE PEOPLE. Check out the benefits of backbends and some fun poses to play around with below. Counteracts the side effects of slouching by opening the chest and the areas around the chest. Helps to alleviate breathing problems. 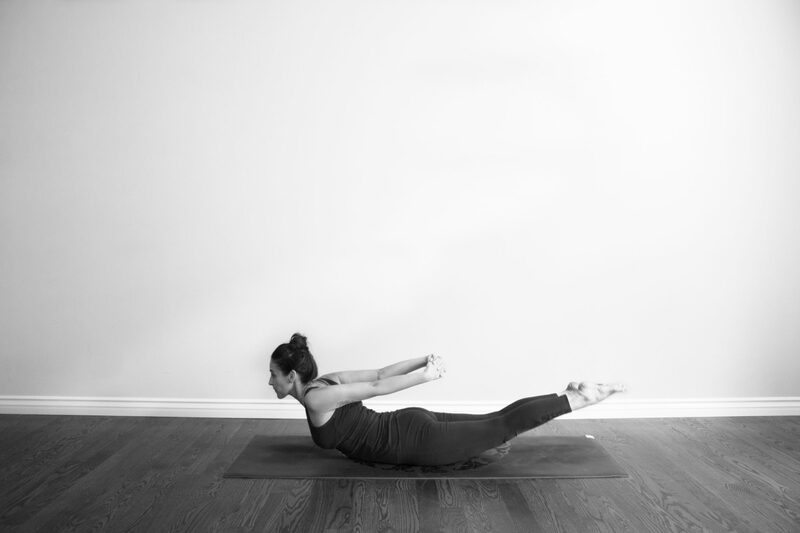 Backbends open and create space in the chest by stretching the muscles of the chest. They also relieve pressure on the diaphragm which can be caused by sitting in a slouching position for extended periods of time. Backbends can teach us how to breathe again by allowing expansion of the lungs and strengthening the muscles that allow us to breathe. Backbends are very stimulating and can work well for fatigue. They can also help elevate your mood. Backbends have been known to be “Heart Opening” and can be very emotional. They have a tendency to elicit strong emotional feelings. You’re literally opening your chest, exposing your heart, and they can be very vulnerable. However, backbends can cause major breakthroughs and they can relieve anxiety and stress. Make sure you warm up properly before performing any of the following poses. Most backbends are actually the peak pose in a yoga sequence. Also, make sure you cool down after, performing follow-up poses for backbends. It’s easy to find backbend sequences online. There are many variations for this pose, but I’ve given two, as shown above. If you’re lifting the arms up and forward keep the arms straight, palms facing one another. Lifting up through the sternum. If you’re going to bring the arms back alongside the body, keep the arms straight and reach the fingers towards the feet (or interlace the fingers). Lift the upper arms up and away from the floor. I like to start off at a wall when practicing this pose. I typically go in stages until I feel comfortable moving away from the wall and going into the pose 100%. There are many variations for this pose. You can place a block between the feet for proper alignment, and you can place blankets or a bolster on the backs of the legs so you have a place to land that’s a little closer than your feet. I like to start the backbend by just bringing my hands to my lower back. Pressing my hands into my lower back, lifting the chest, keeping my hips at the wall. I then come back to step 1, and then doing it a few more times, bending back a little further each time. I do this no less than three times. The last step before I move away from the wall is to reach all the way back to my feet. Then I move away from the wall. Below are the key alignments, no matter how you choose to practice this pose. Born and raised in Wisconsin, I’m a small town girl with big dreams. I moved to Los Angeles when I was 20 and the rest is history, I’d found where I belonged. I’ve always been a very curious person, always asking questions, always wondering how things work and why, always thinking about something. I’ve played all kinds of instruments, I was a dancer, ran track and cross country, the list goes on and on. I’m a very passionate person regarding everything I do.